It's truly a strong indicator to me that our world is becoming more accepting of other cultures when certain philosophies and beliefs are featured front and center in programming aimed at kids. 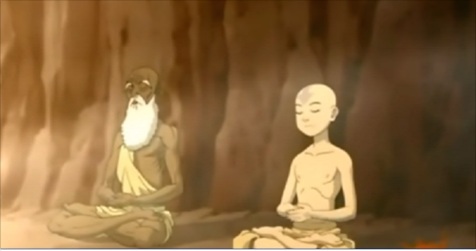 This time, it was the introduction of chakras in the Nickelodeon program Avatar: The Last Airbender. Your chakras are points of spiritual energy in your body that can open and closed depending on a number of factors. They can also be entirely too open. Spiritual balance requires that these chakras be correctly opened.